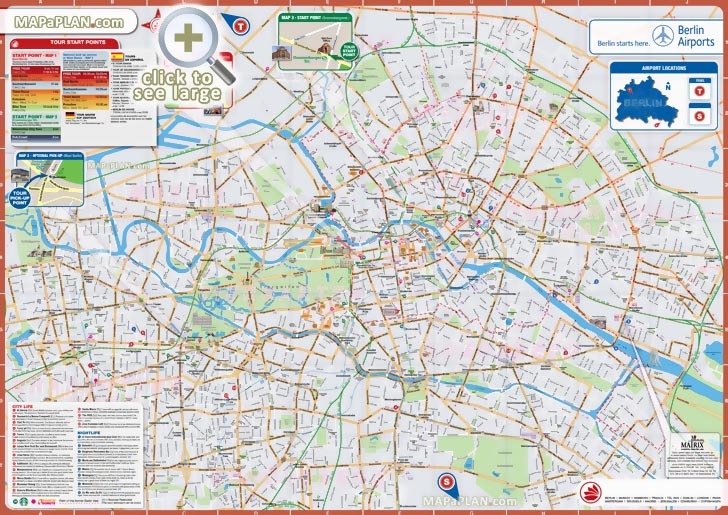 Berlin maps will guide you to the best destinations in this fascinating city. 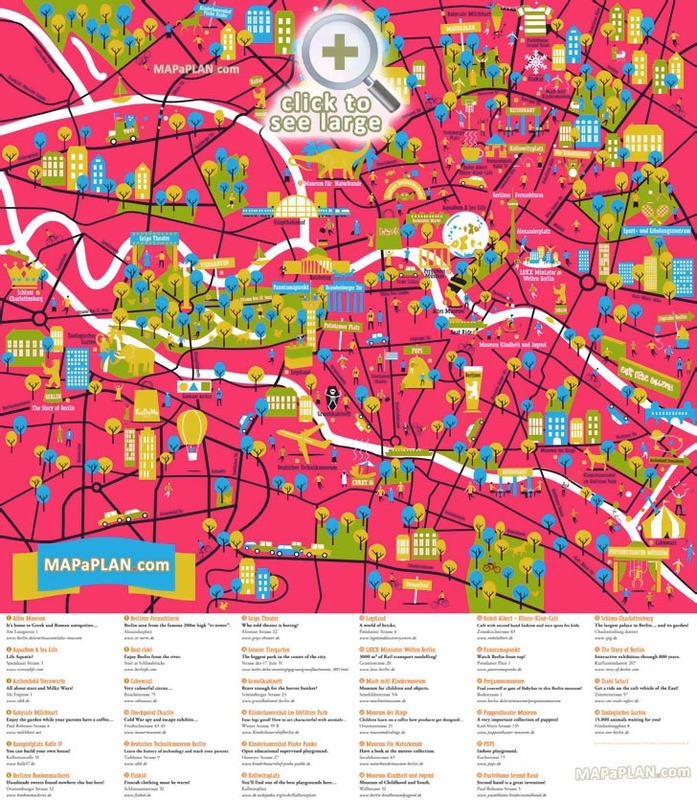 The collection of these maps has been designed to help you make the most of your stay in Berlin. 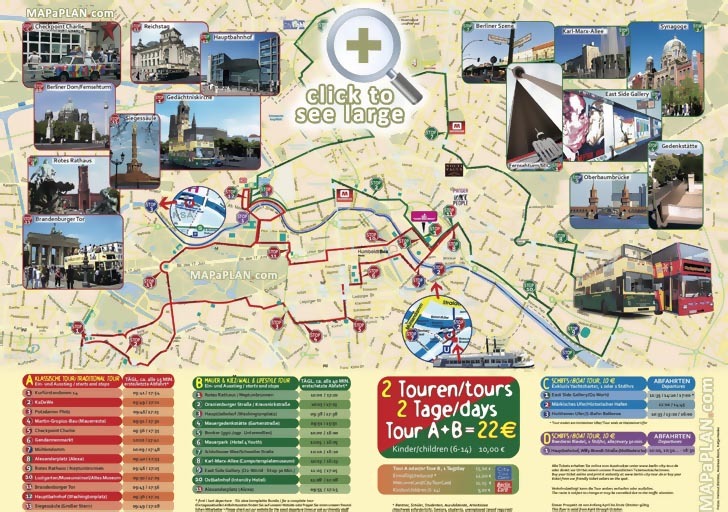 Most of the best destinations are easily accessible by foot. 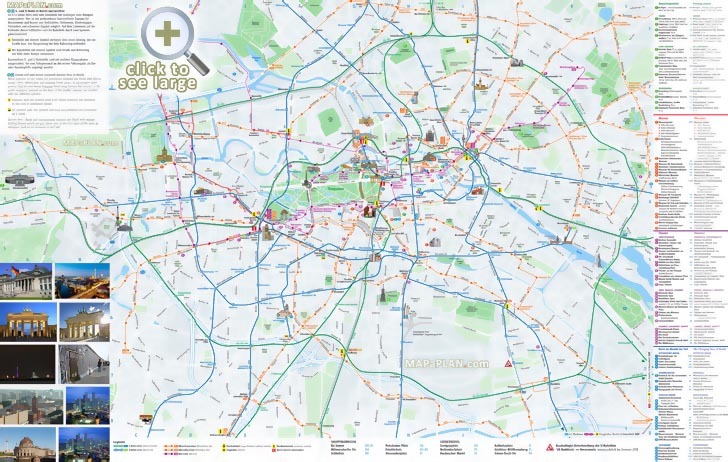 You can also use a very well organised transportation system. 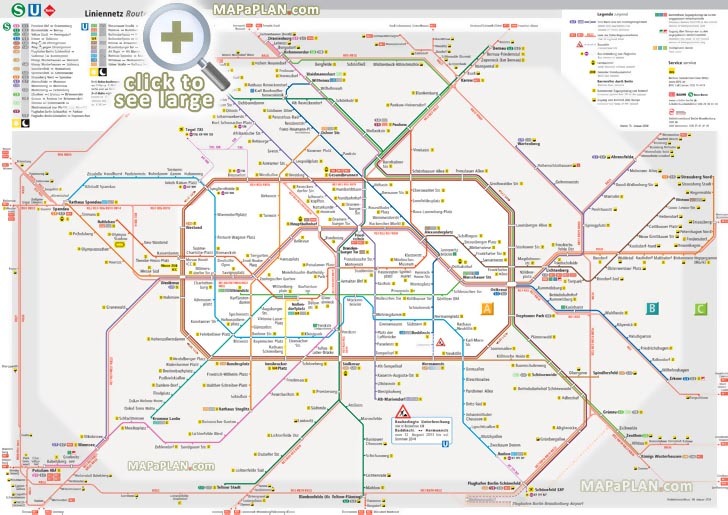 This consist of metro (U-Bahn), surface rail (S-Bahn), buses, trams (Strassenbahn) and regional trains. White visiting Berlin we can admire the historical buildings of the city, which thanks to the thorough restoration work carried out by the DDR, are maintained in excellent condition. With more than 170 museums and art galleries, Berlin welcomes millions of visitors that each year dive among the vast collections of art displayed in many permanent and temporary exhibitions. 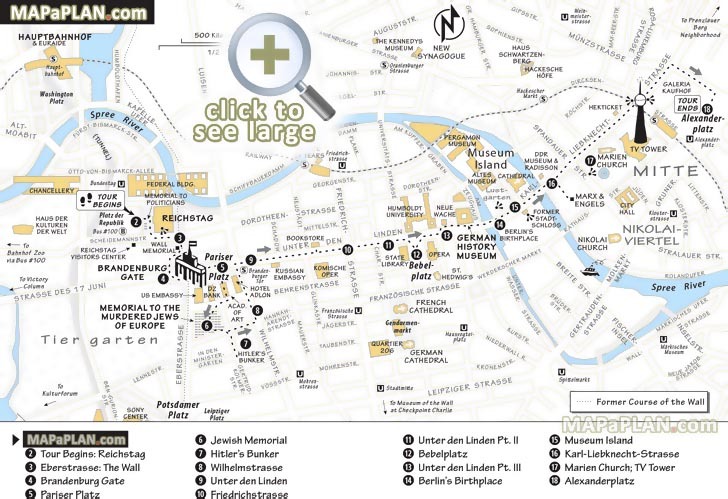 Berlin offers a huge diversity of attractions and places of interest for everybody. When being in Berlin for the first time, the top tourist attractions such as the Brandenburg Gate or the Television Tower (Fernsehturm) are an absolute must and need to be visited. 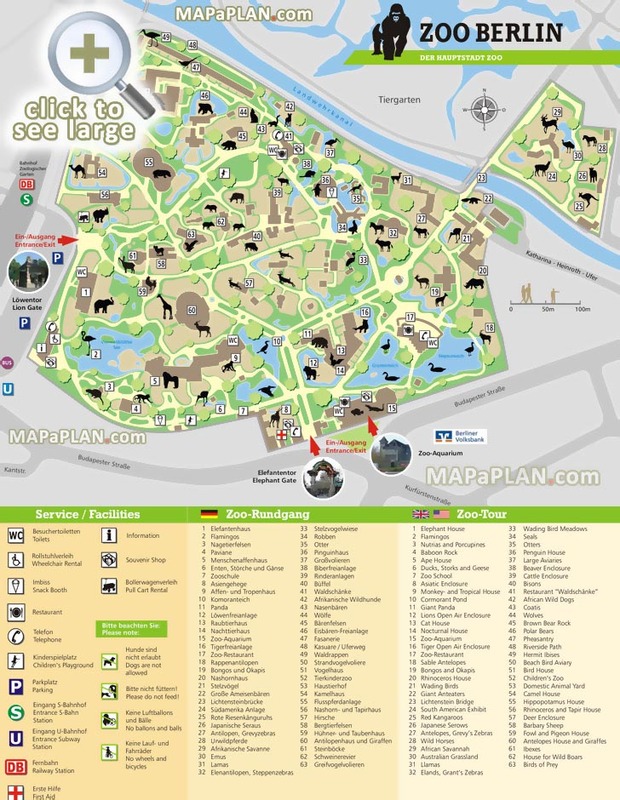 You can find the detailed locations of the must-see sights including Reichstag, Gendarmenmarkt shopping, Unter den Linden, Kurfürstendamm, Charlottenburg Palace, Museum Island, The Berlin Wall Memorial, Potsdamer Platz, Brandenburg Gate, Berlin Zoo, Tiergarten Park, KaDeWe - just click on a selected map to access a high resolution version that can be downloaded and printed; or saved onto your mobile device. The typical top ten attractions are listed below. 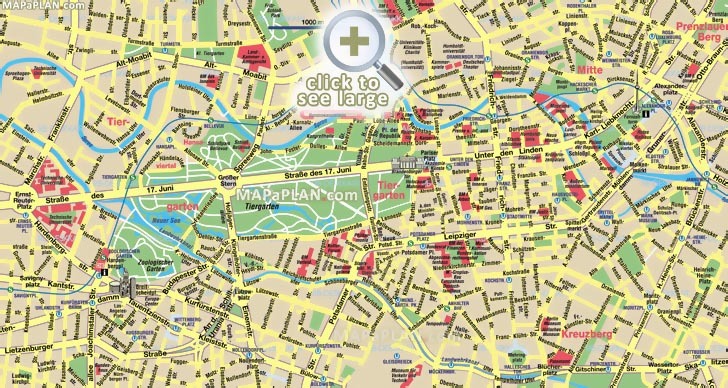 You can find the detailed locations of these places on the maps above. 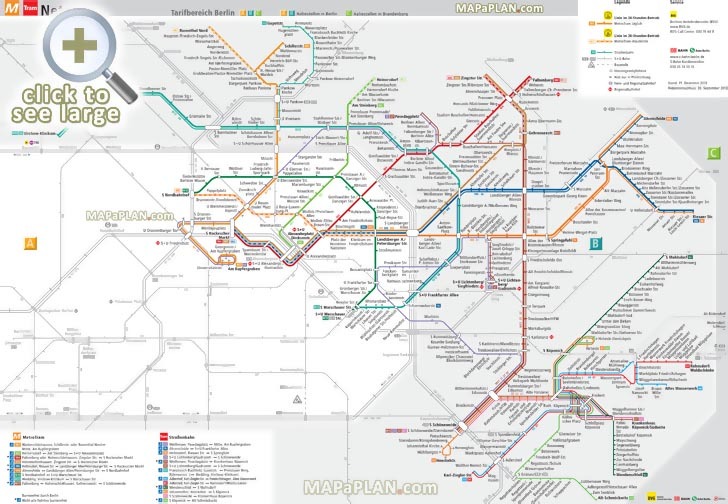 What are some interesting facts about Berlin? At 368 metres the Berliner Fernsehturm (Television Tower) is the tallest building in Germany and one of the tallest constructions in Europe. The first set of traffic lights in Europe was put into service in Potsdamer Platz in 1924. A replica of the lights can still be admired there today. 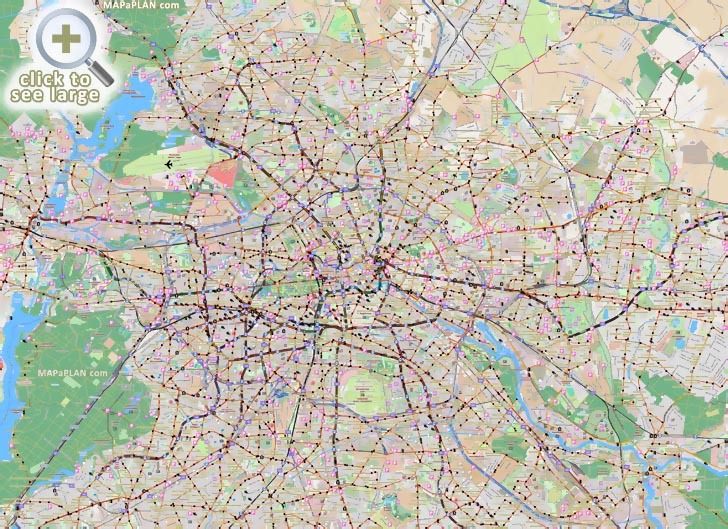 With the new Berlin Hauptbahnhof (Central Station), the city has become a proper central rail hub for the first time in its history – and the largest in Europe. 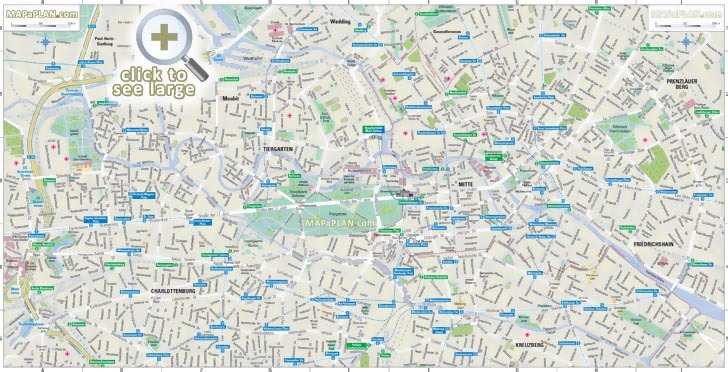 With four universities, four art schools and ten technical colleges, and around 134,000 students, Berlin is Germany’s biggest university city. In addition there are around 130 non-university research facilities.